First off – The Handyguys begin by addressing a listener question. Hi! I am considering purchasing a bi-level home. When you walk in the door, you have the choice of going upstairs where there is a kitchen, bathroom and 2 bedrooms… Or you have the choice of going downstairs, which is partially in the ground. It has a living room, laundry room and two bedrooms. The downstairs portion does not have a bathroom. The only bathroom in the home is upstairs. Is it possible to add a bathroom to the downstairs portion of a bi-level home…or is this impossible since it is “underground” and you would have to find a way to flush the “sewage” upward? Thanks for your help.Â I look forward to hearing from you soon! Listen to the podcast for Handyguy Brian & Paul discussing some issues to consider. Does this house have a city sewer drain or is it a septic system? Where does your sewer pipe enter the house? On some houses it enters at the floor (or under the floor) of the lower or basement level. On other houses it enters about 4 feet high in the basement. If it is above the basement floor, you will need to have an ejector/grinder pump installed. This is typically best installed in a pit under the floor. Concrete will have to be removed and you will have to determine where this can be located. There is also a toilet which is sold with an above grade container which does not require you to cut into the concrete floor. Do you have room for the bathroom? Is it a half or whole bath? If I recall, you can get a very basic full bathroom in a 4’x8′ area but then you may need more space if installing an ejector pump pit. 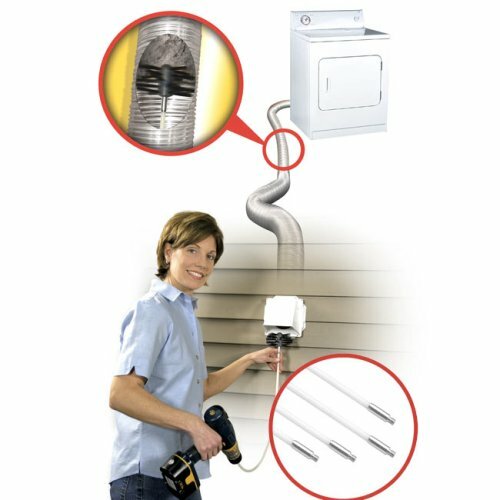 You will need to install a vent connection for the sink, bath and the pump. You will want to determine how you will be able to route the pipes to either the main vent stack (if large enough for these added plumbing devices) or where you can run a new pipe. 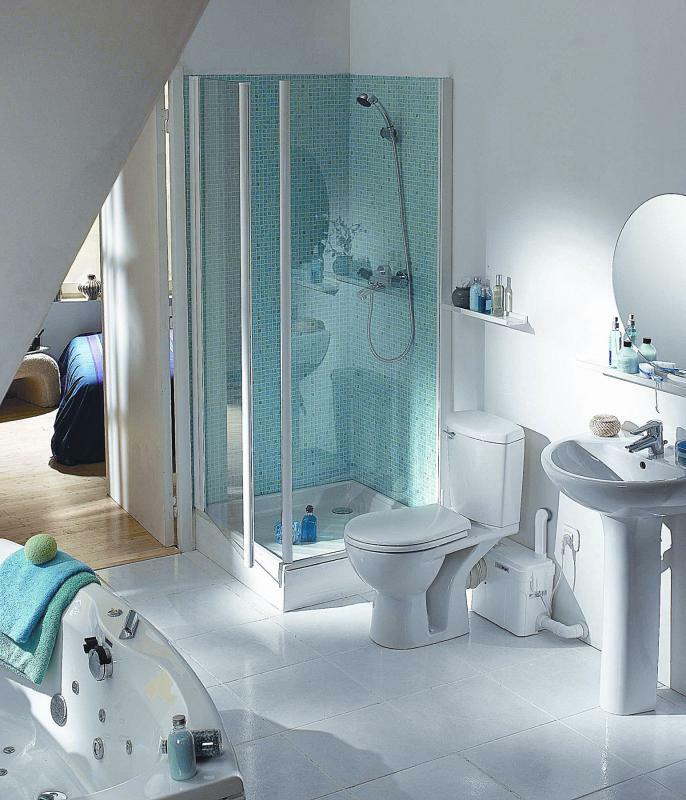 The bottom line is that you should have a couple of professional plumbers size up the situation and provide you some quotes on the work to get a bathroom installed. It can be complicated but it is certainly doable. 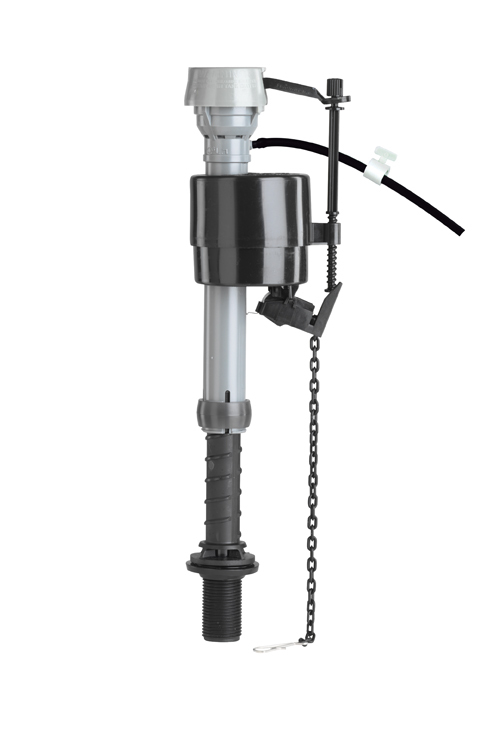 version from Fluidmaster. What is special about this fill valve? How does this help you save water? If you have a leak in the flapper and water is draining down the drain the valve wont keep filling the tank. Worst case, if you have a leak, you will loose down the drain only the water in the tank. You will also know you have a problem when you go to flush next time. Listen to the podcast for discussion of this product. and was quite happy with it. He almost got into a little trouble with it though. Paul – Read The Fine Manual next time! Listen to the podcast for discussion and impressions. Thanks to erento for sponsoring this post – Whatever the magnitude or complexity of the project you wish to undertake, online tool hire will provide you necessary tools and equipment. Based on dual flush technology that has been used in Europe and Australia for decades, the award-winning HydroRight quickly and easily turns standard toilets into two-button fixtures that have been proven to reduce water usage by 30%. One button is the Quick Flush setting that uses significantly lower water volumes for liquids and paper – the setting needed 4 out of 5 times. The second Full Flush button uses the normal amount of water for solids.